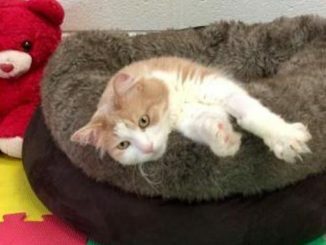 Bella, in Italian, means beautiful, and our Bella the cat is proof paws-itive of that! 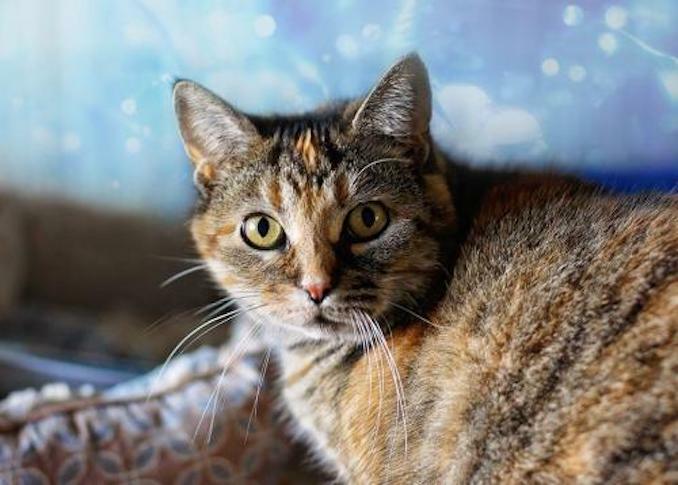 Found outside mid-winter in the Kennedy and Steeles area, this magnificently marbled miss still feels safest watching the world at a distance, either peering out the window or playing with a soft catnip toy. 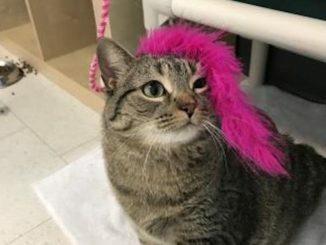 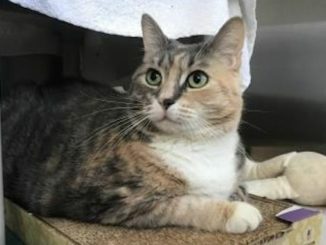 She gets along well with other cats, and in a calm adult home, given time, understanding and patience, this bashful beauty will get along equally well with people.